When we moved into our new town and had to find a new pediatrician, one of the questions I was asked was how long I nursed Caleb. Everyone was very impressed that I nursed him for nearly fifteen months and, since that had initially been shorter than I had planned, I thought that was odd. I’ve since learned it’s very common for moms to wean their babies at a year and, while I think it’s totally up to the mom and little one when breastfeeding should end, I’m glad we kept at it past a year. 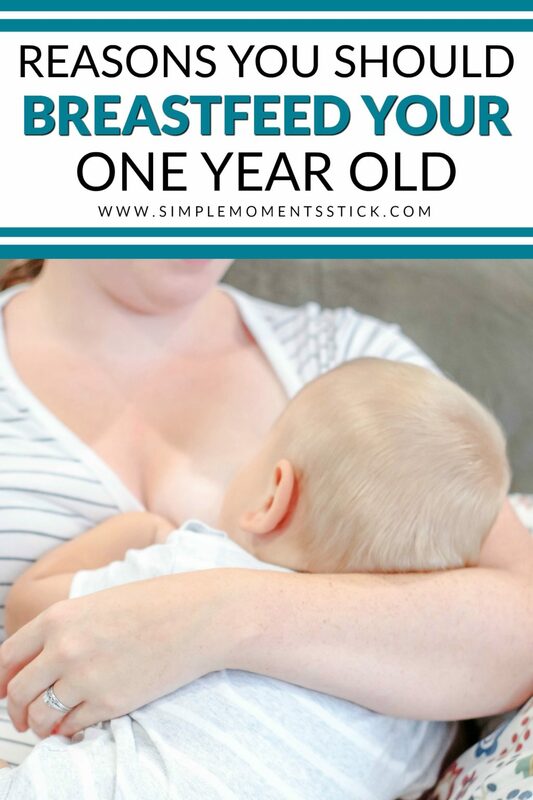 And, of course, once we found out about Caleb’s dairy intolerance it made me even more happy I had been able to breastfeed him as long as I did. Josiah is now fifteen months, the age Caleb was when he was weaned and our breastfeeding journey is still going strong. 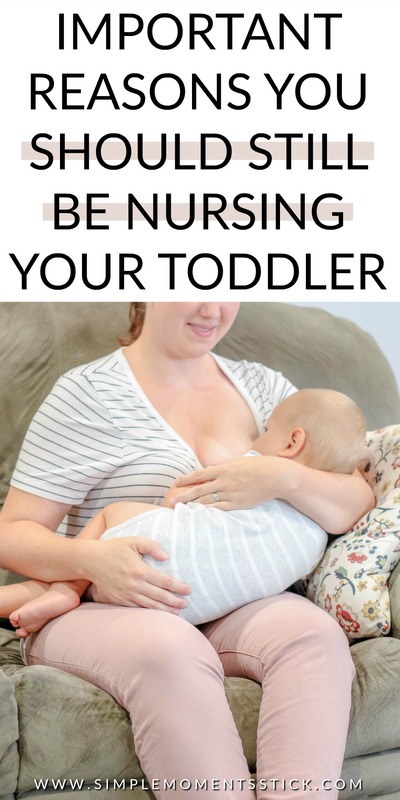 I choose not to nurse on demand any longer but, instead, we nurse in the morning, after naptime, and before bed. It’s what works for us just like every breastfeeding pair has to find the rhythm that works for them! Note: This post is in no way intended to be looking down on moms who are not able to or choose not to breastfeed. This also is not intended to look down on moms who wean at or before a year. I know it’s totally cliche but it’s true, fed is best and every mom and child needs to do what works best for them! It seems in America that people find it weird to breastfeed past a year but in pretty much every other country it’s the norm. The American Academy of Pediatrics, American Academy of Family Physicians, World Health Organization, Academy of Breastfeeding Medicine, and so many others all recommend nursing past a year of age. The breastfeeding toddler benefits far outweigh any negatives. If you and your child are not ready to quit breastfeeding at a year, don’t let society tell you that you should! Research is currently being done on the nutritional benefits of children nursing past the age of two and I’m excited to find out what comes of it! For now, information available indicates that breastfeeding provides wonderful nutritional value and disease prevention that is wonderful for a child of any age. Of course, you need to be making sure your older kiddo is getting nutrients from solid food as well as breast milk for their diet to be well balanced. There’s a special connection a breastfeeding pair has. It’s not a make-or-break connection in the sense that any healthy mom and child duo need to breastfeed in order to be connected but it is definitely something that exists. Part of the reason I am in no rush to wean Josiah is because of the comfort it brings me to nurse him. It’s been a really tough six months for me as I’m still processing the death of my dad and the bond Josiah and I are able to have while I nurse him is healing. 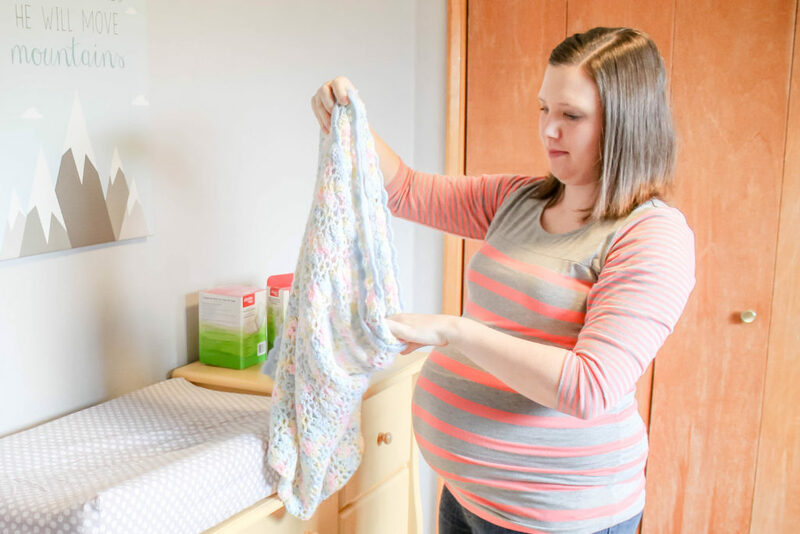 Caleb has always been pretty independent so, although we did push up the timeline of weaning in order to leave him while we went on our trip, he was definitely ready. He didn’t skip a beat as we began lowering the number of feedings he got. If he had, I would have chosen to pump while we were away from him and start nursing again as soon as we got back. Josiah, on the other hand, is more insistent on nursing. He gets mad at Nate if he gets him up and doesn’t bring him to me to nurse right away after naps. Since he’s still all for breastfeeding than so am I! I love that research has shown that there is a connection between cognitive achievement and breastfeeding. I know that breastfeeding doesn’t guarantee that my children will be geniuses or anything but I feel good knowing I’m able to set them up for success! The health benefits moms experience due to breastfeeding are amazing! Breastfeeding reduces the risk of breast cancer, ovarian cancer, uterine cancer, endometrial cancer, osteoporosis, rheumatoid arthritis, cardiovascular disease, and so much more! Count me in for all of that! Why Give Your Child a Probiotic? There are amazingly high rates of food allergies, diabetes, obesity, and eczema in the United States and research confirms that B. infantis, a good gut bacteria, is missing in many U.S. babies. This causes an imbalance in these childrens’ guts and allows the harmful bacteria to take over, causing all sorts of health concerns. It appears as though infants in the U.S. often don’t receive B. infantis at birth because we have modern medicine. The unintended consequences of (often lifesaving) medical practices such as C-sections, antibiotics, and formula feeding are severe but not irreparable. The first six months of a baby’s life are critical for immune and metabolic development and composition of the baby’s gut microbiome plays a huge part in this! Thankfully we know that probiotics are what can replenish B. infantis in the guts of those who are missing it. 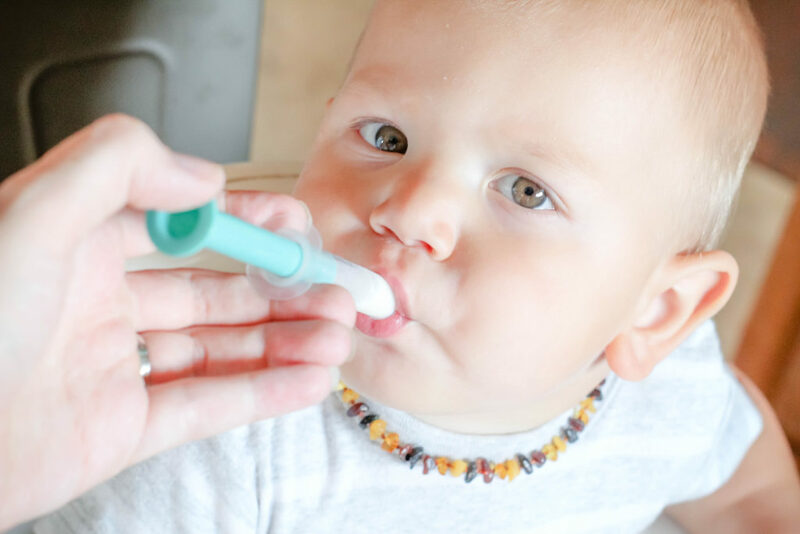 We all want the absolute best for our children and Evivo is the only probiotic that is clinically proven to restore baby’s gut and repopulate it with the good bacteria that it is missing! 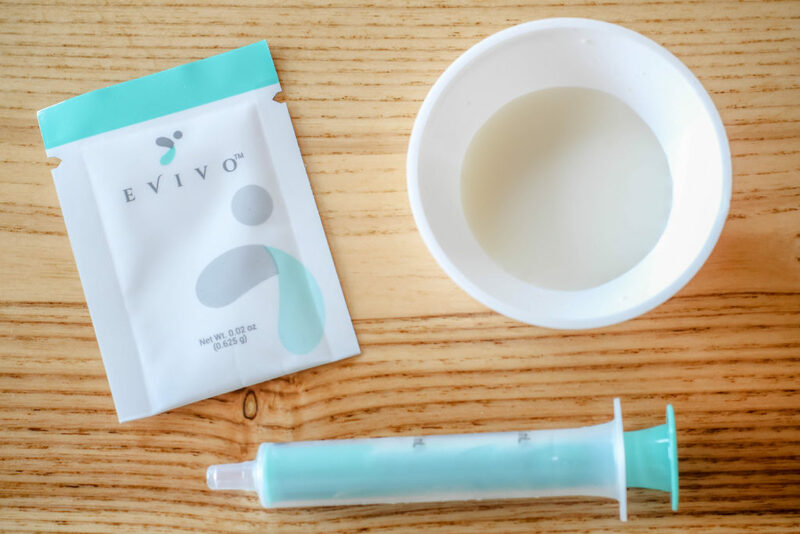 When mixed with breast milk, Evivo captures the special nutrients in the milk that would be wasted otherwise and adds those nutrients to the breastfeeding child’s gut. Amazingly, babies who consume Evivo and breast milk ended up with guts fully repopulated with good bacteria 100% of the time! All this good bacteria pushes out the bad bacteria and that causes children to be more likely to have a healthier metabolism and immune system. Since, today, 9 out of 10 babies are experiencing a disruption in their gut that causes bad bacteria to thrive, we should all make sure Evivo is a part of our breastfeeding journey! 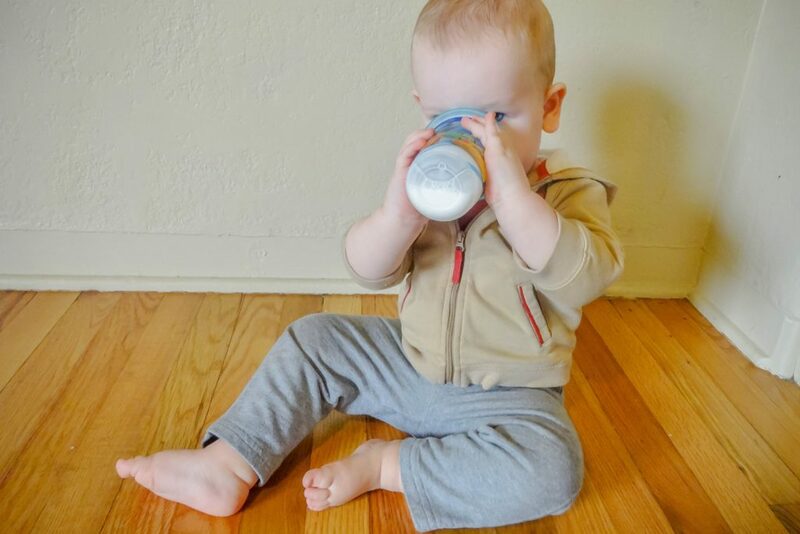 Do you give your baby probiotics? 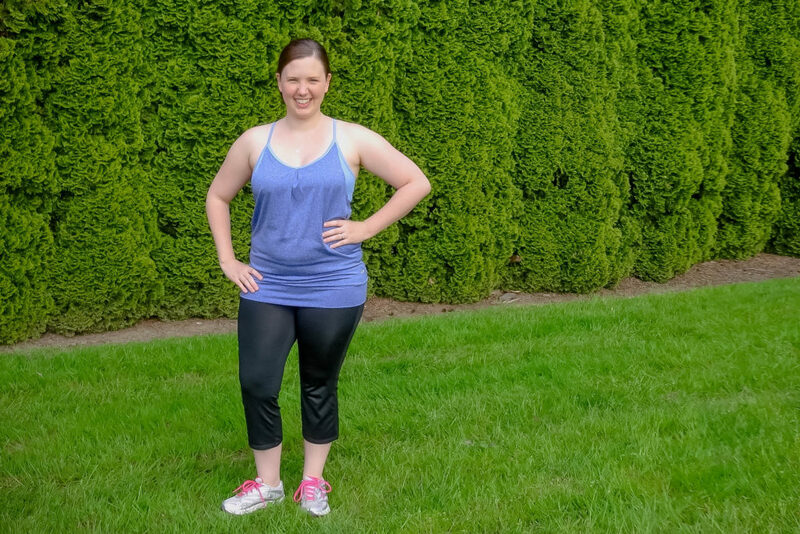 Are you going to start? How long did you nurse your child?